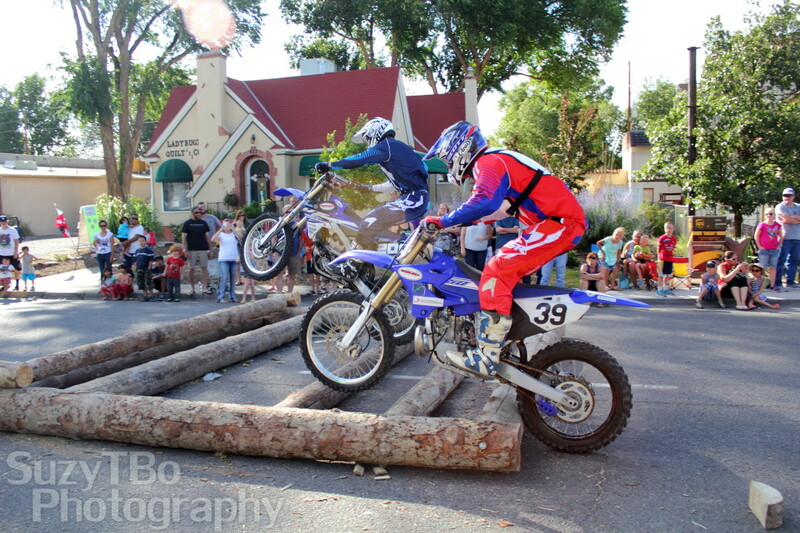 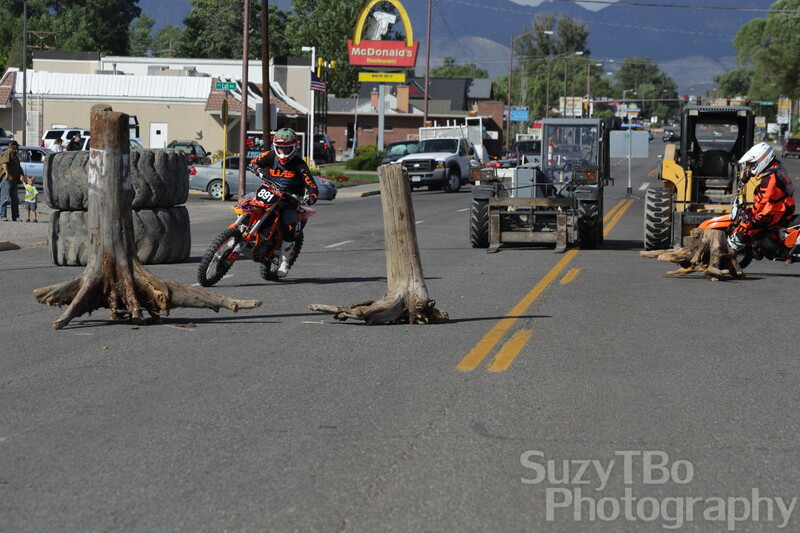 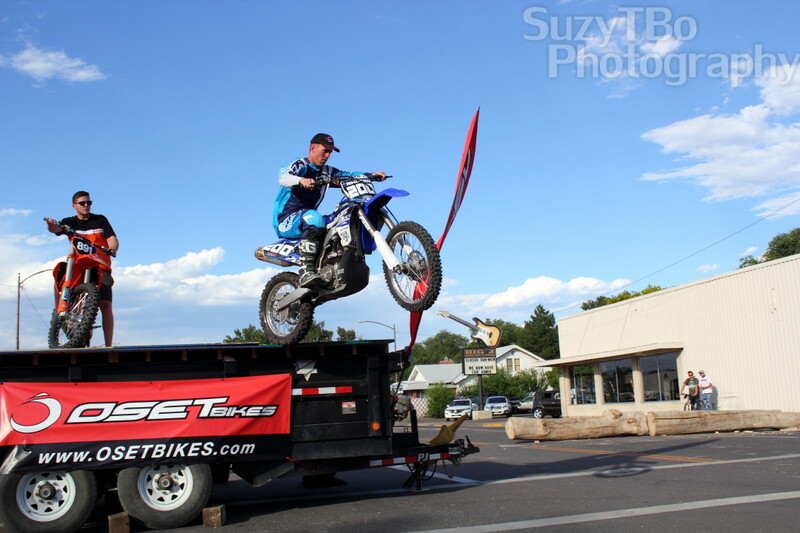 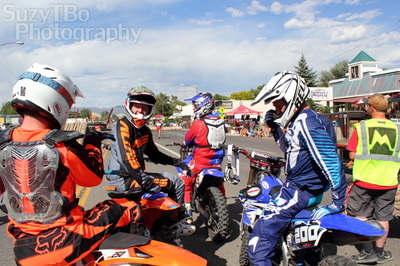 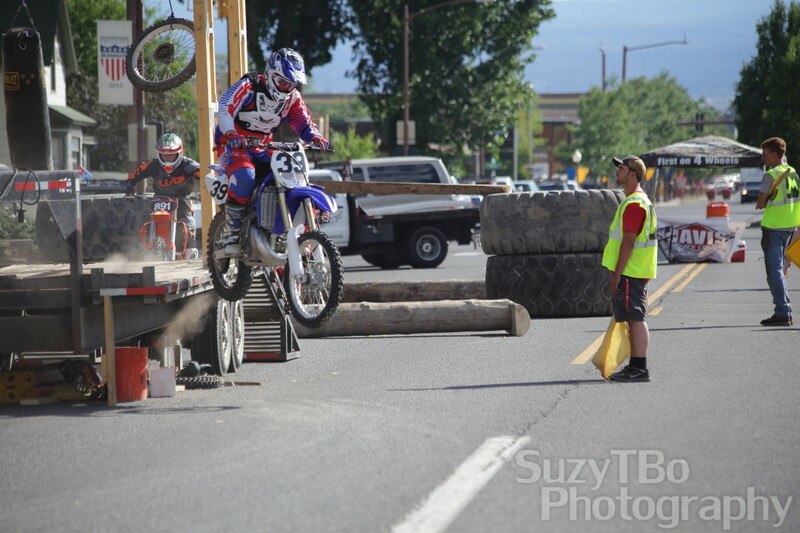 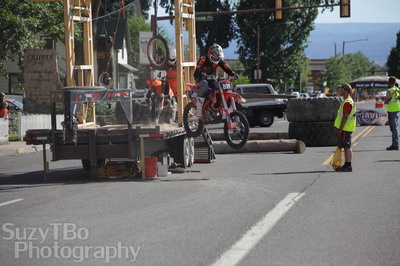 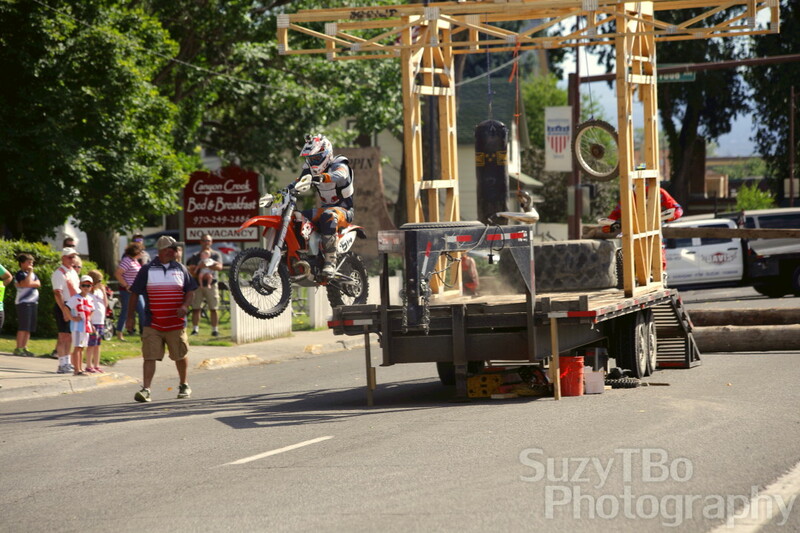 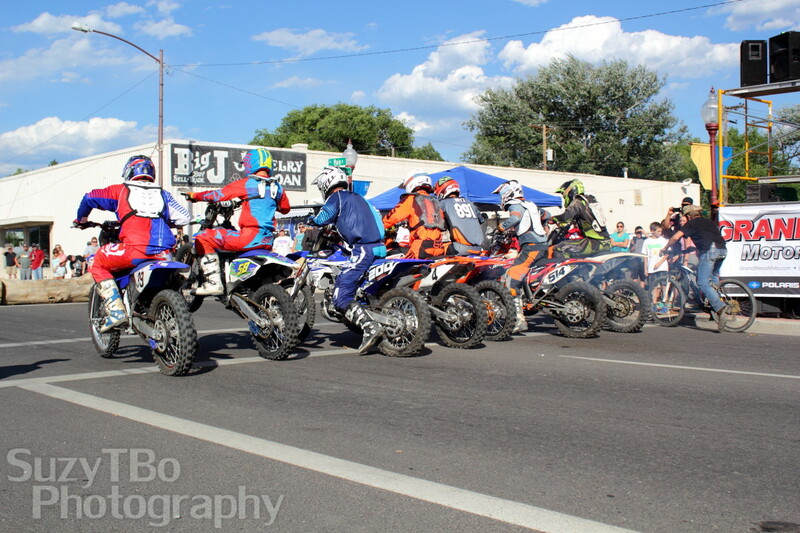 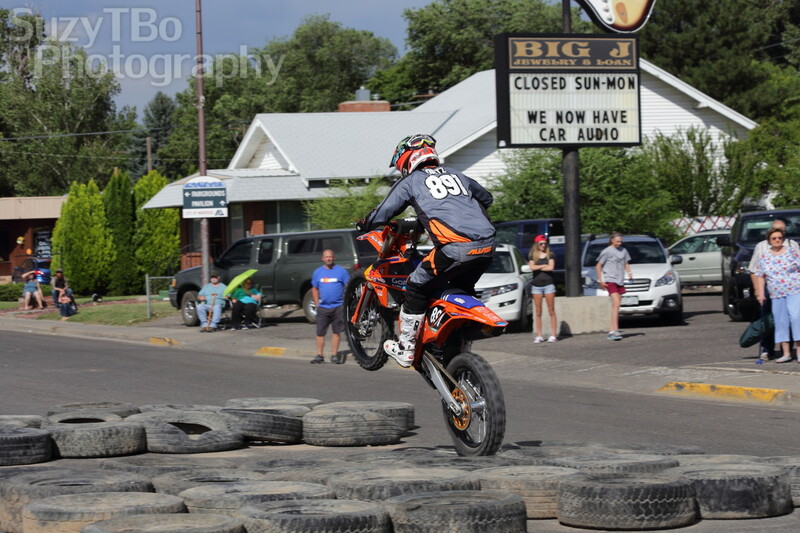 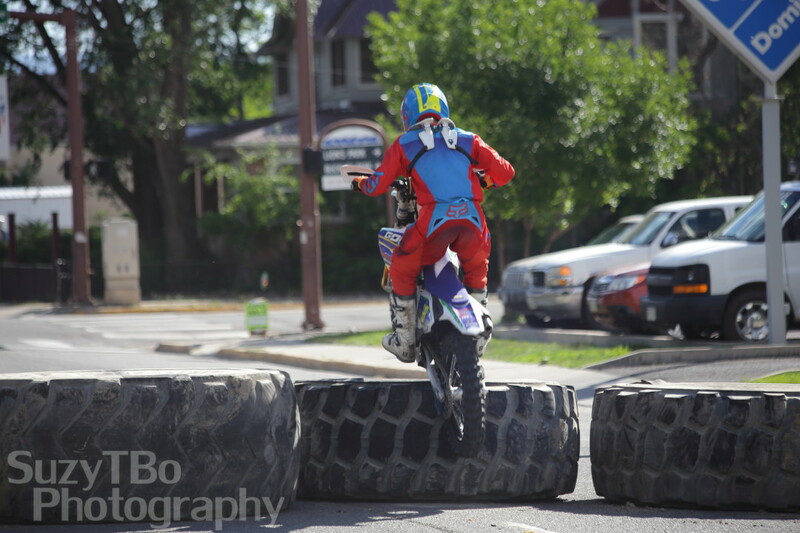 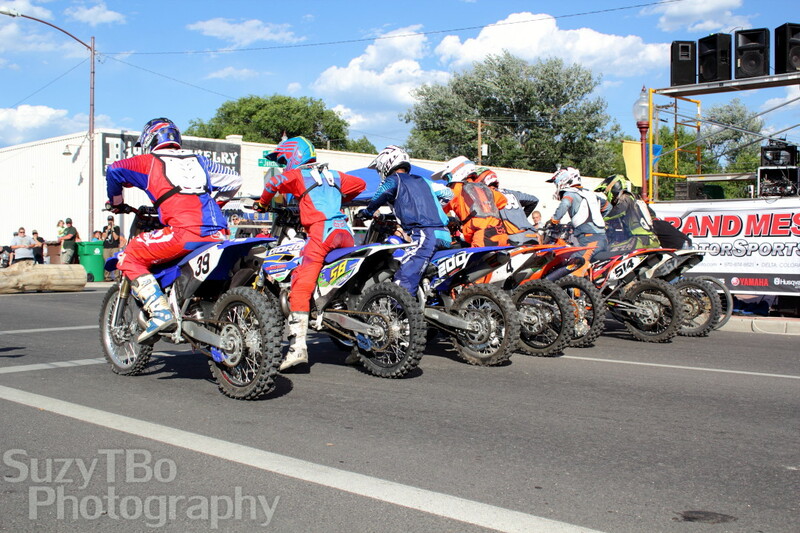 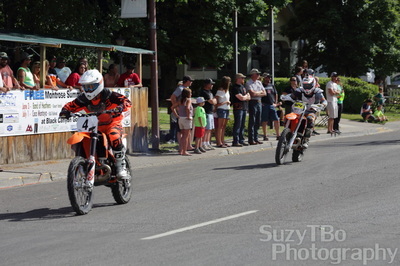 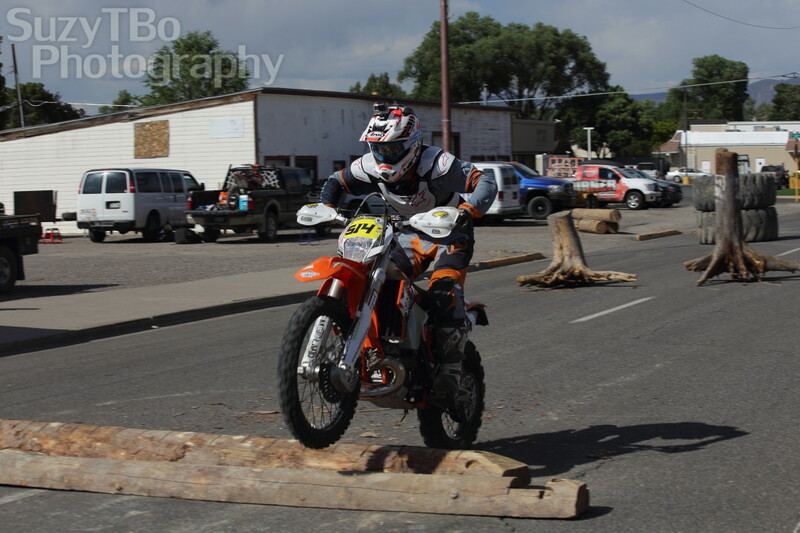 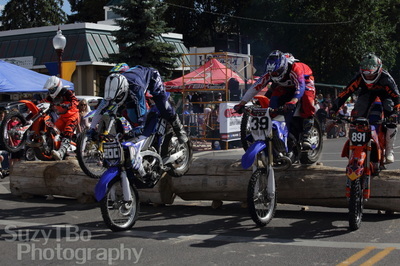 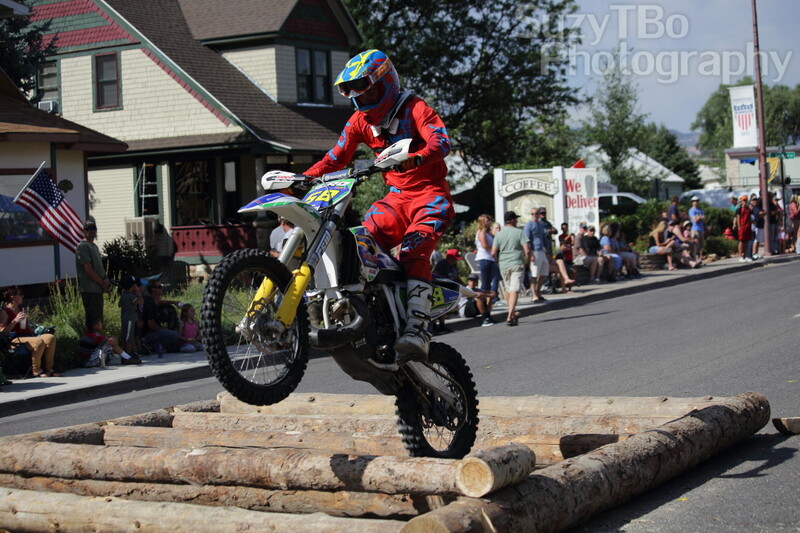 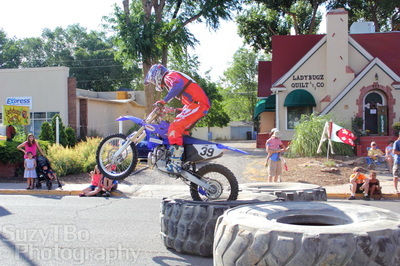 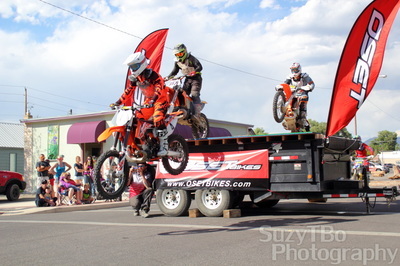 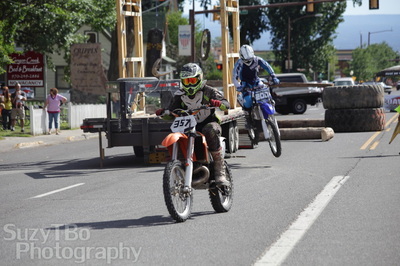 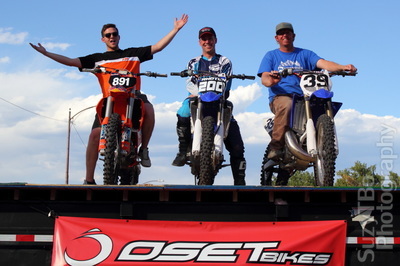 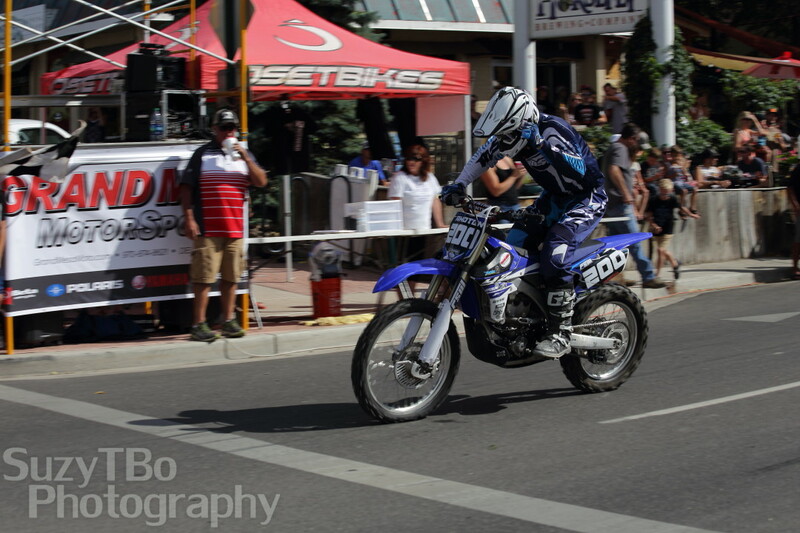 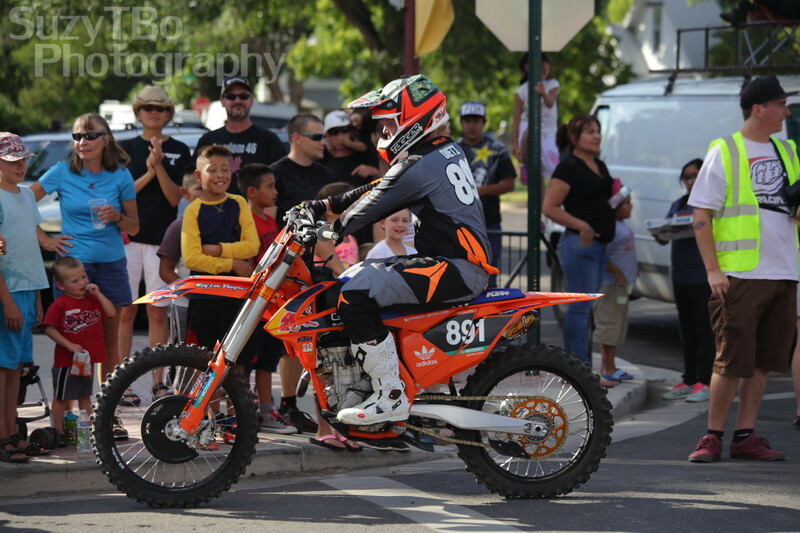 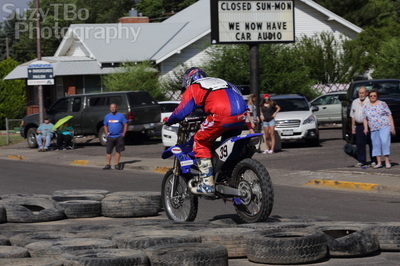 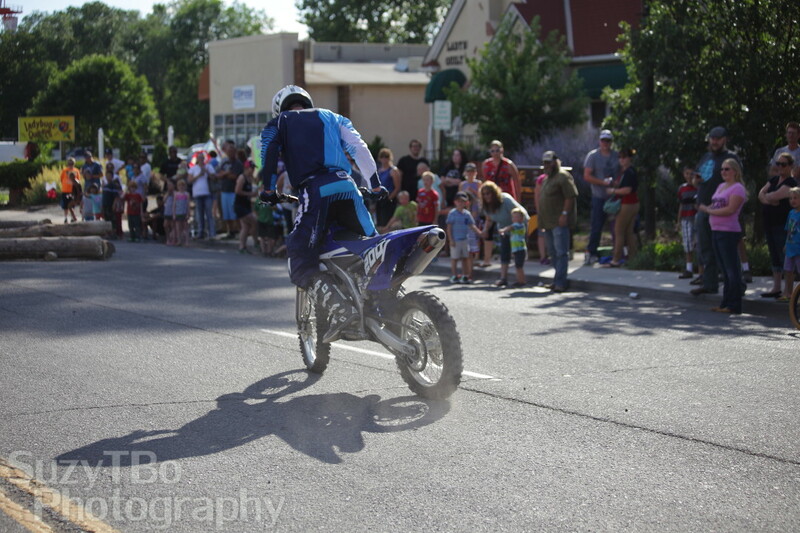 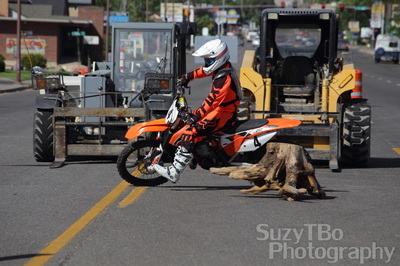 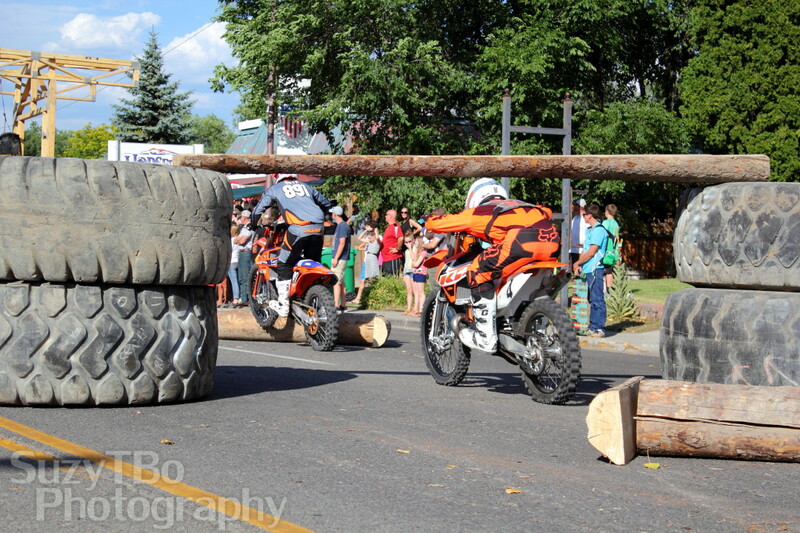 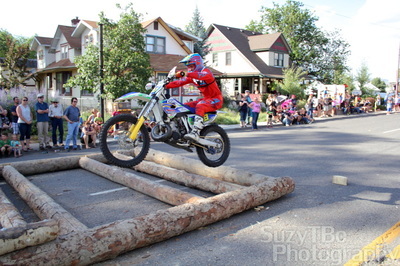 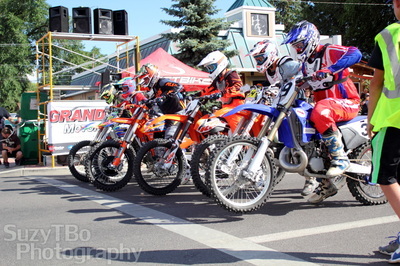 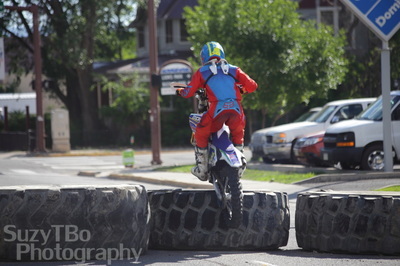 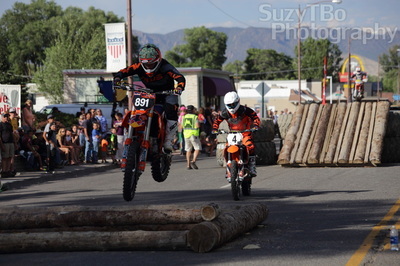 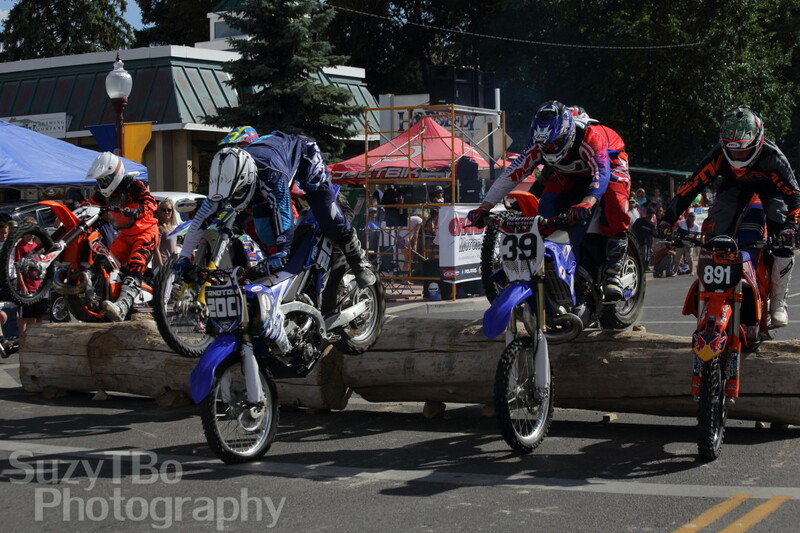 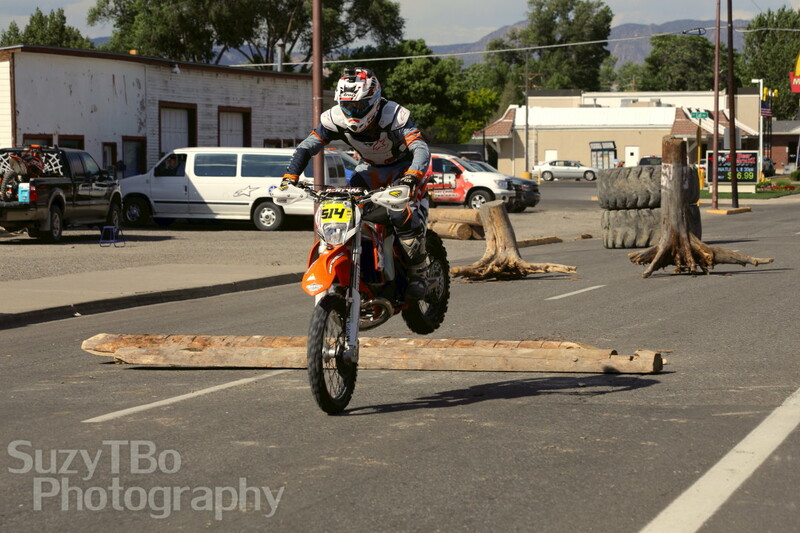 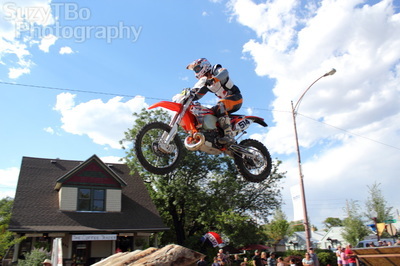 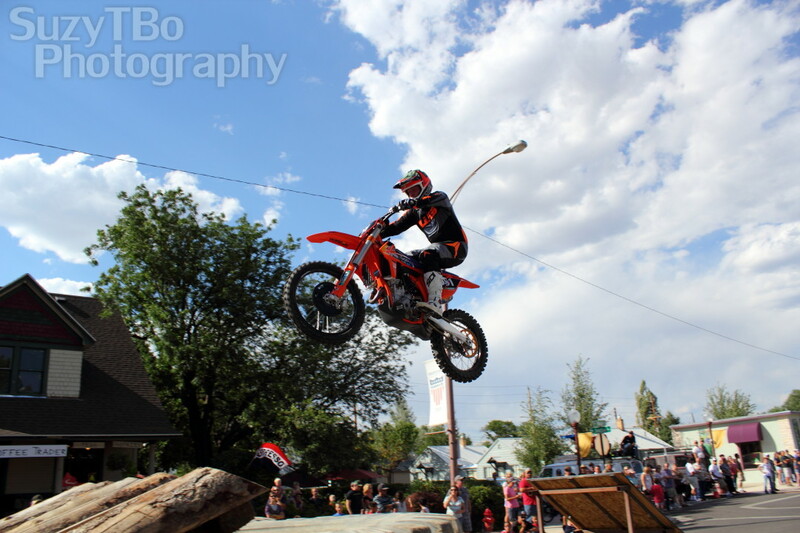 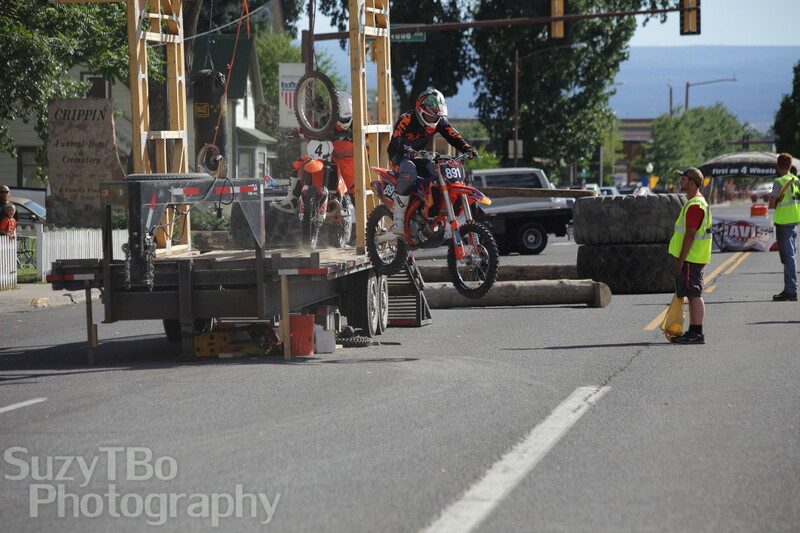 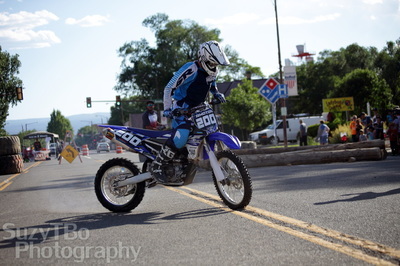 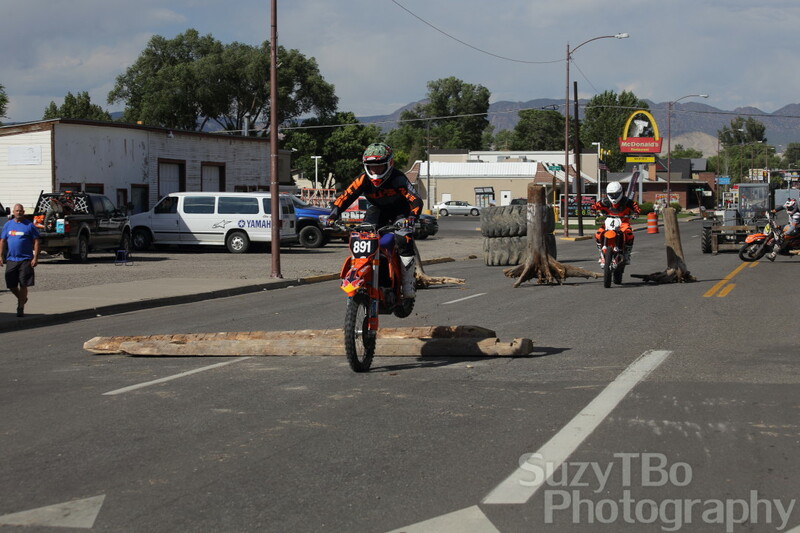 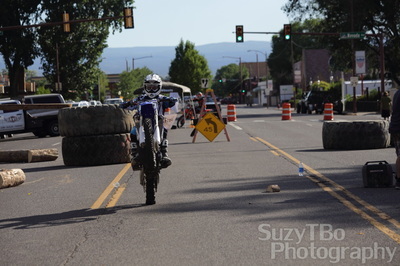 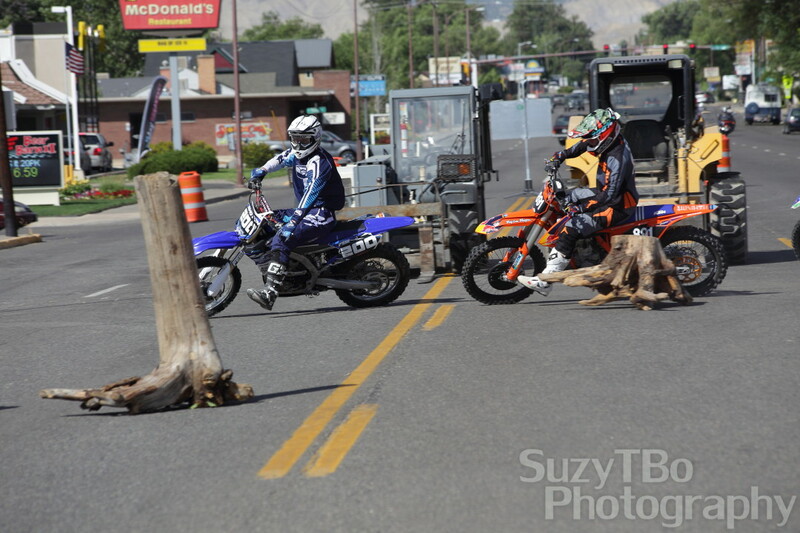 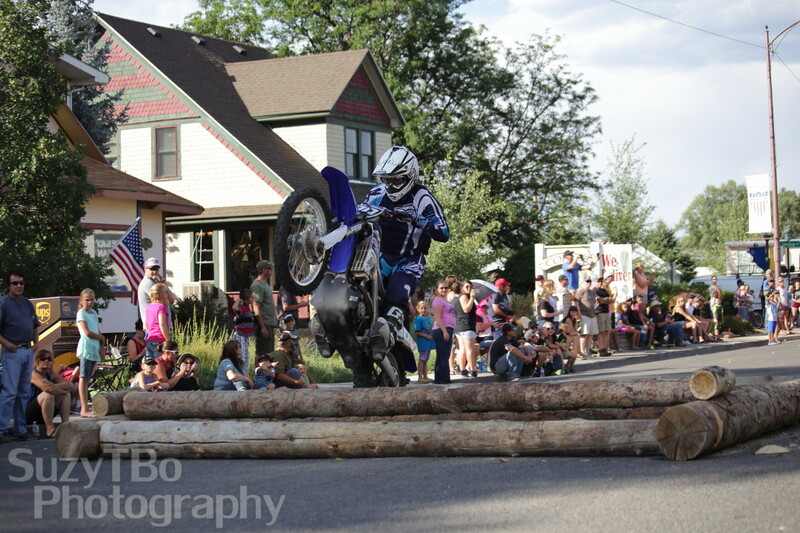 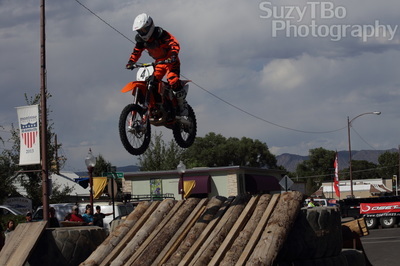 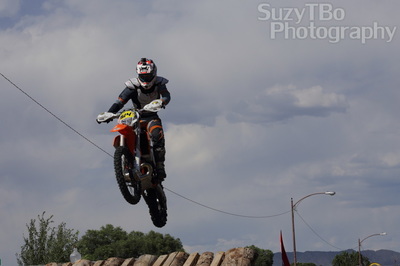 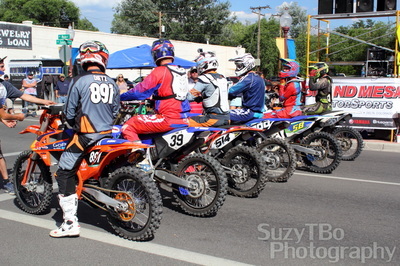 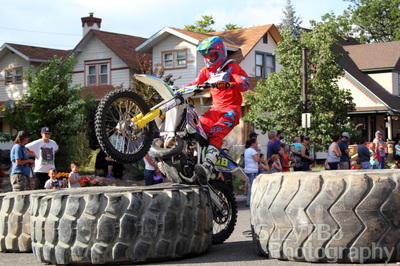 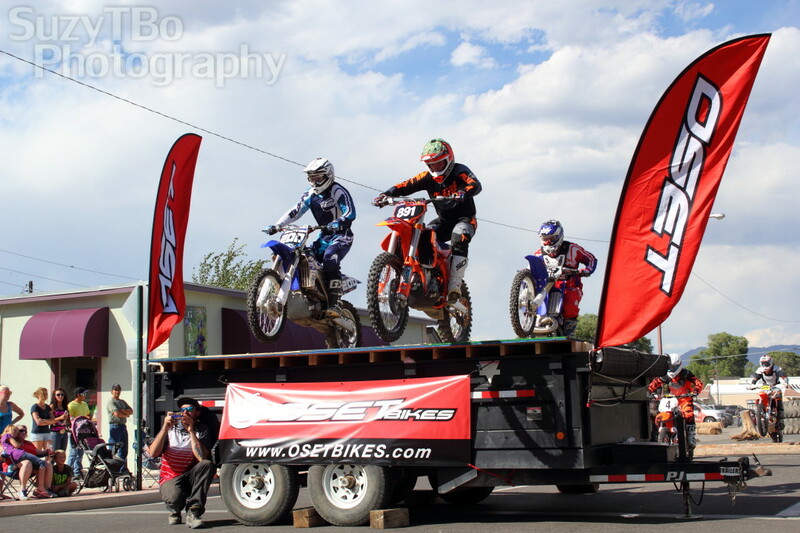 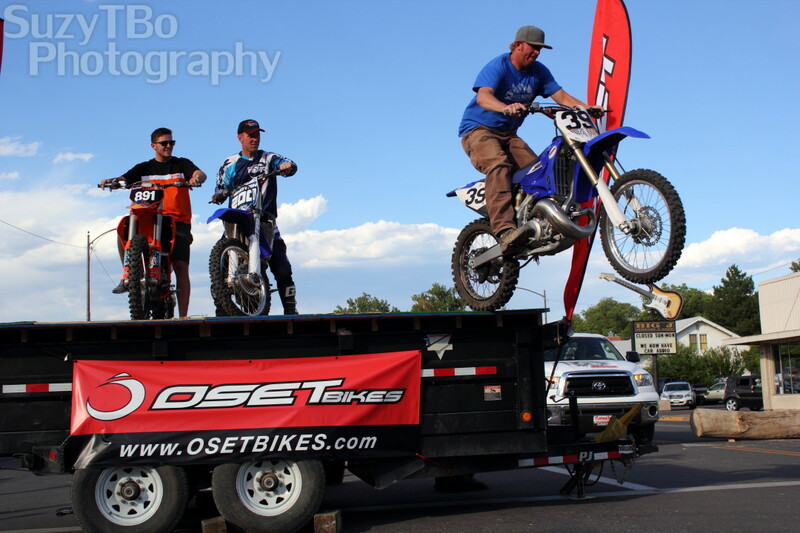 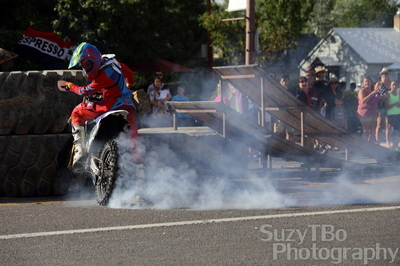 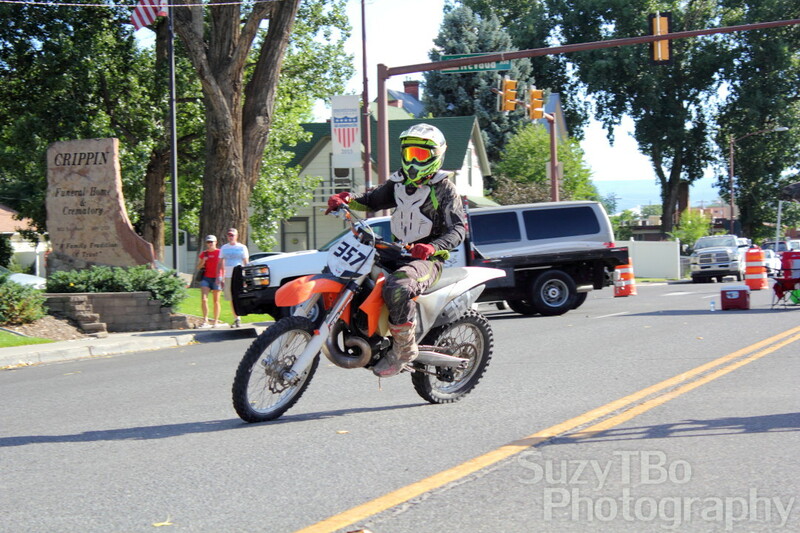 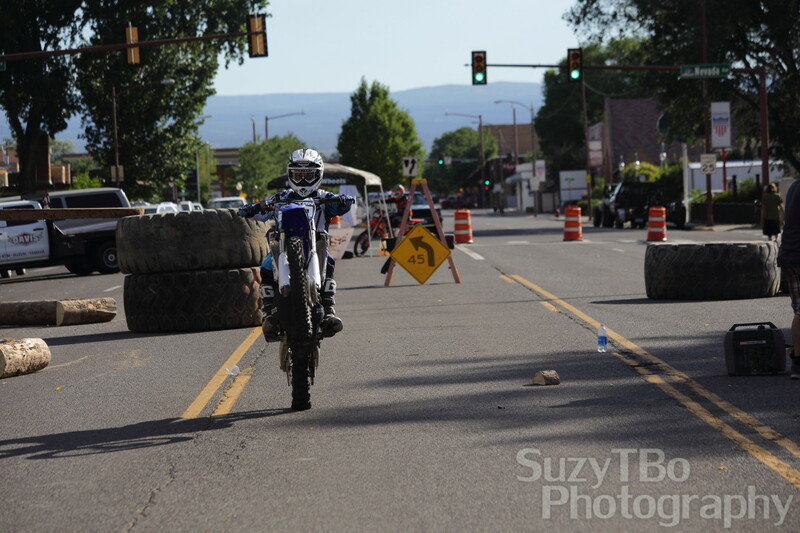 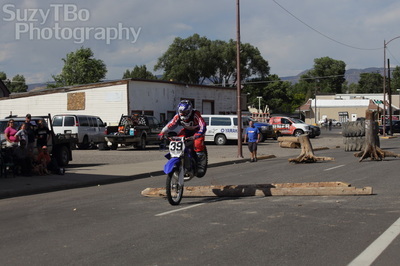 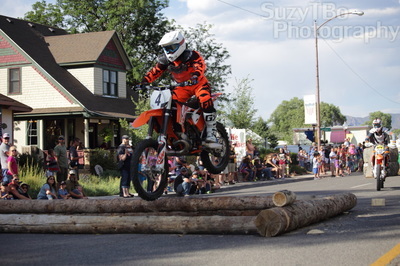 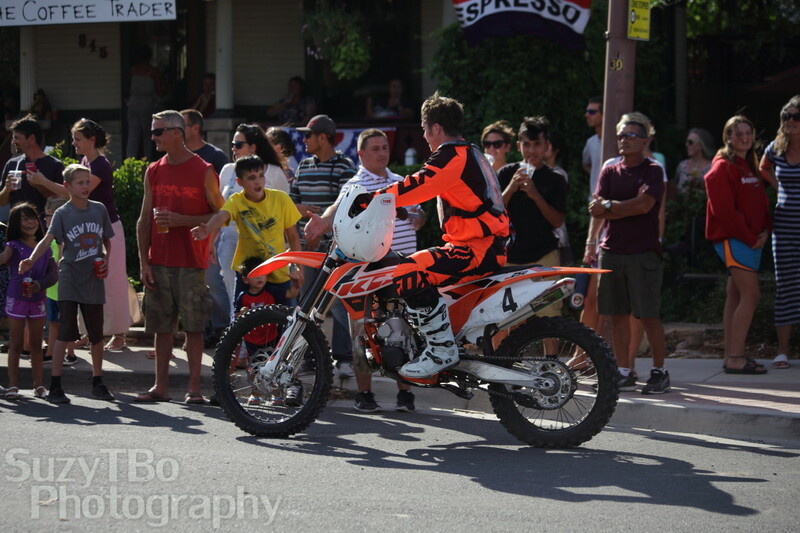 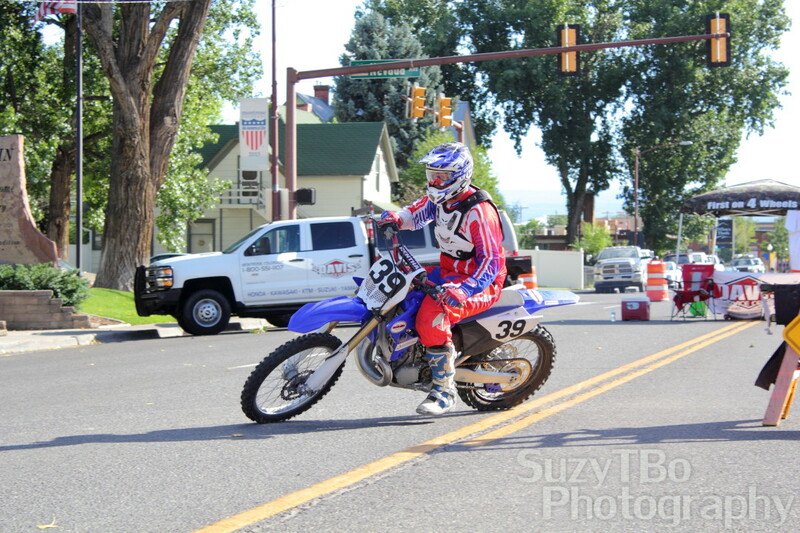 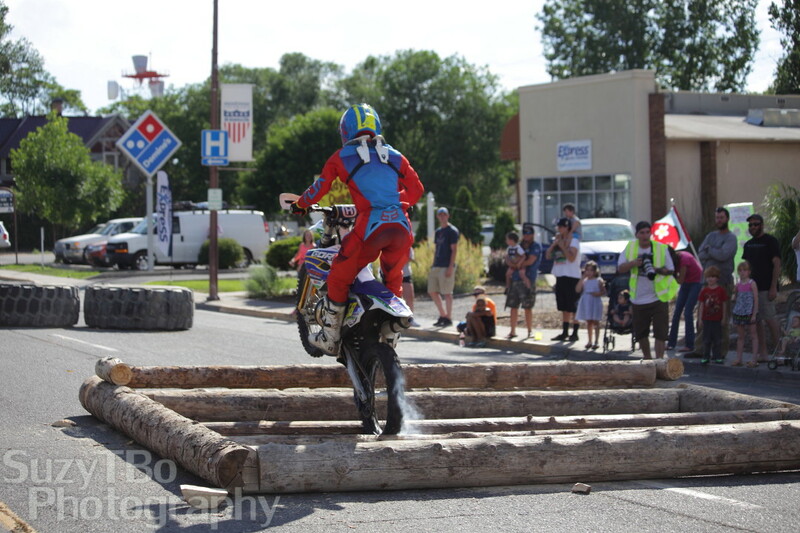 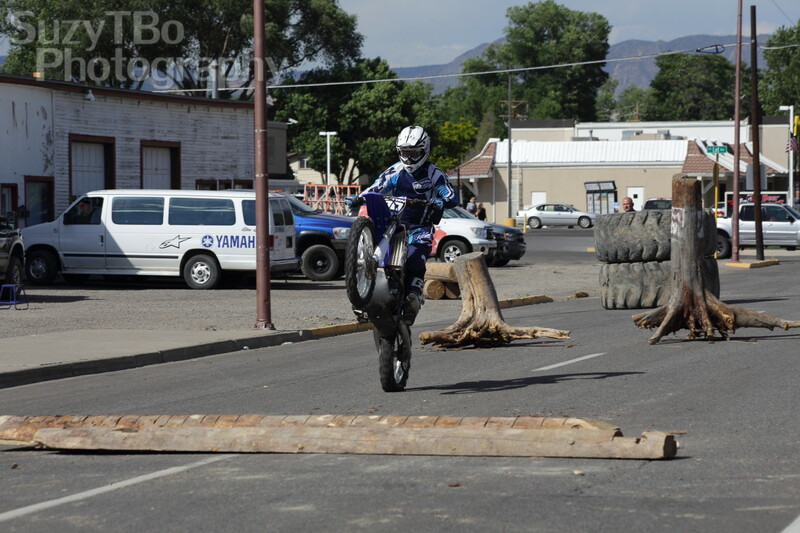 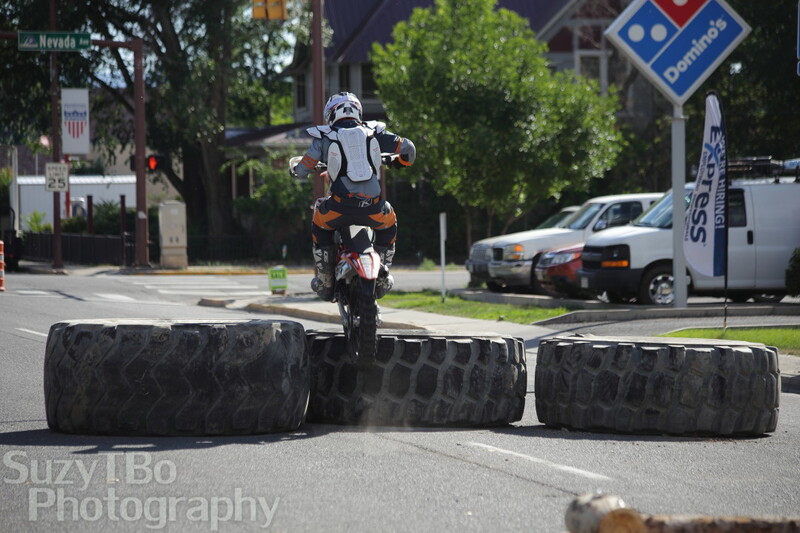 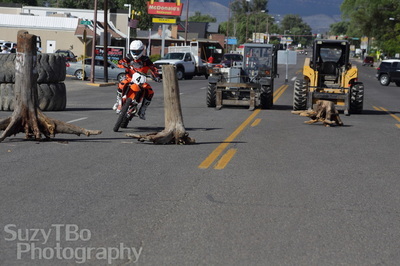 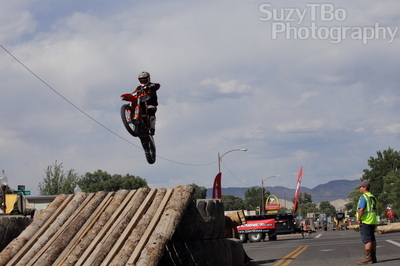 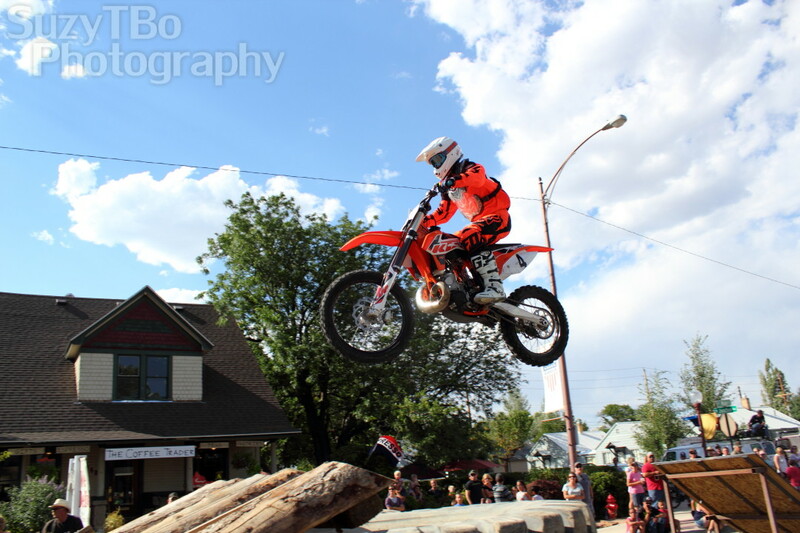 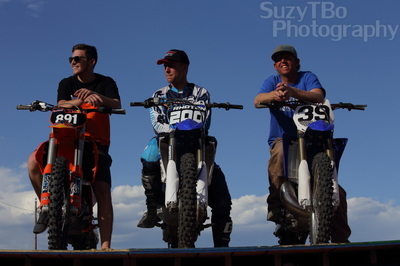 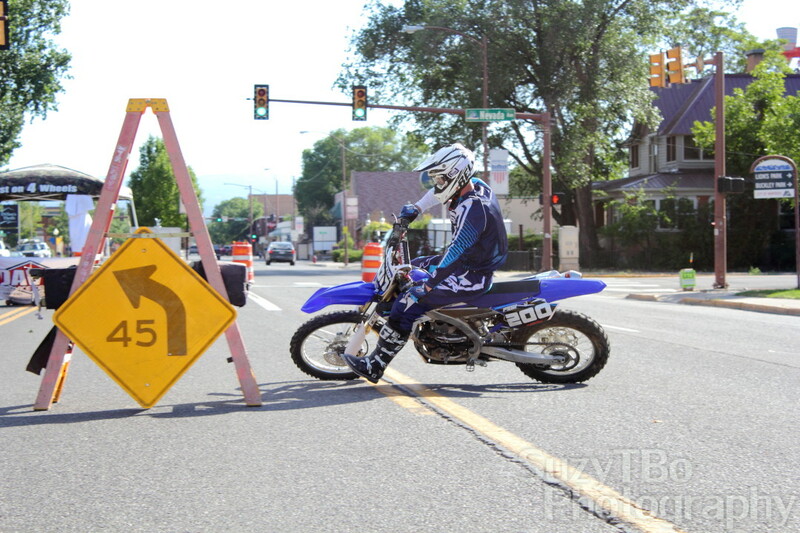 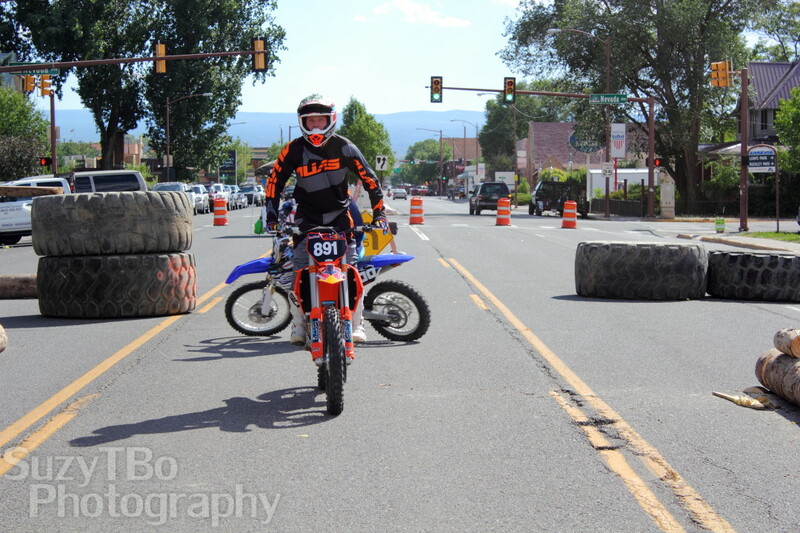 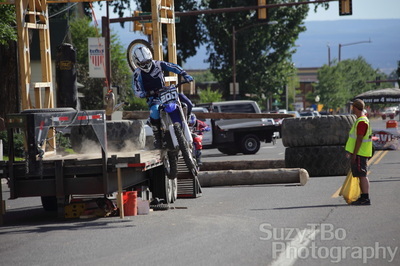 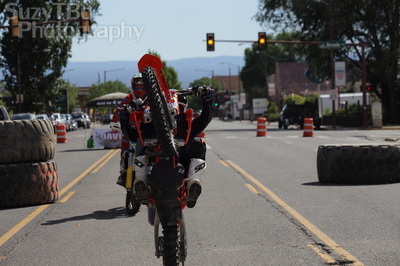 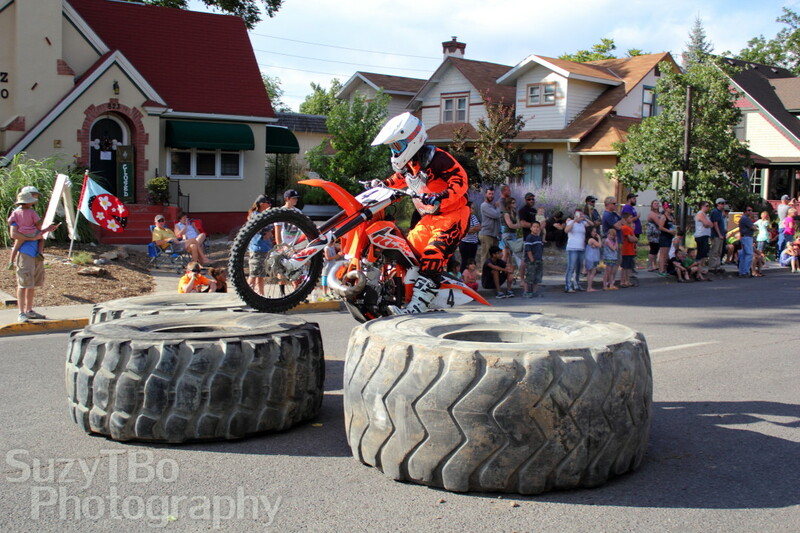 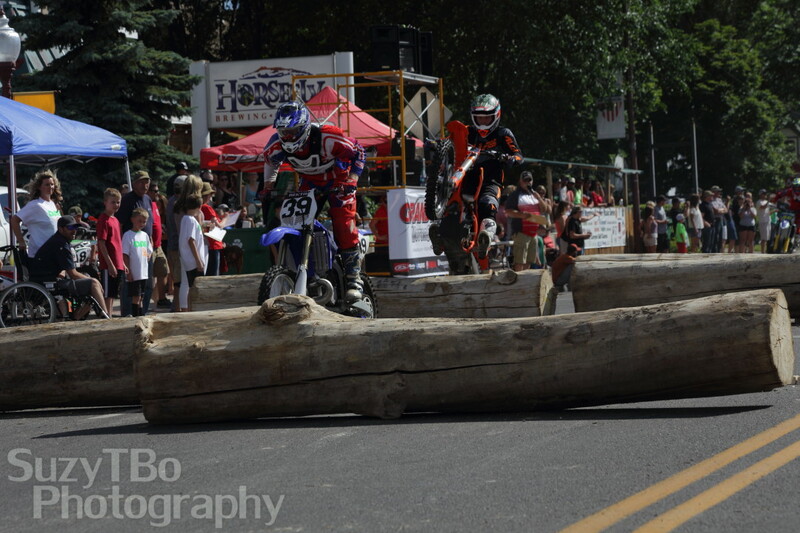 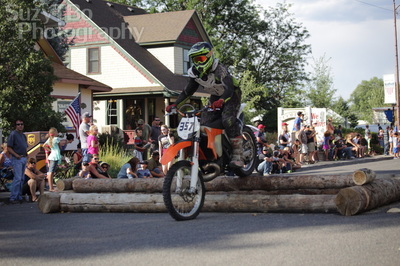 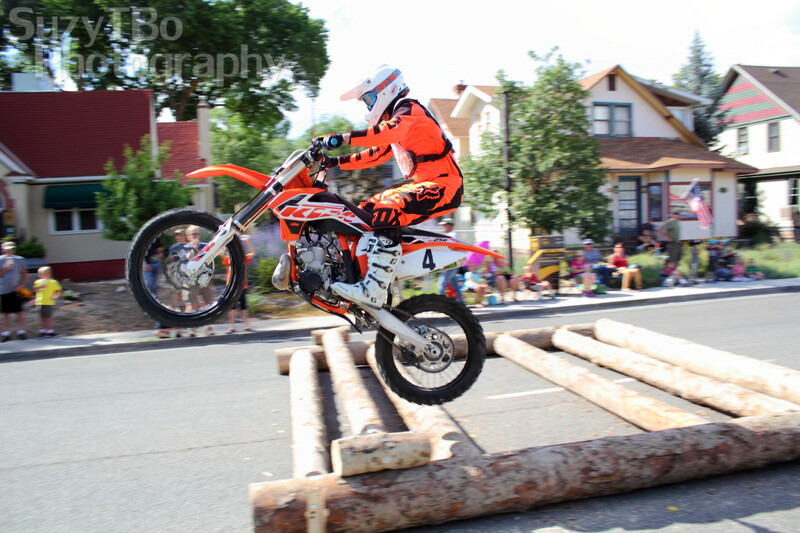 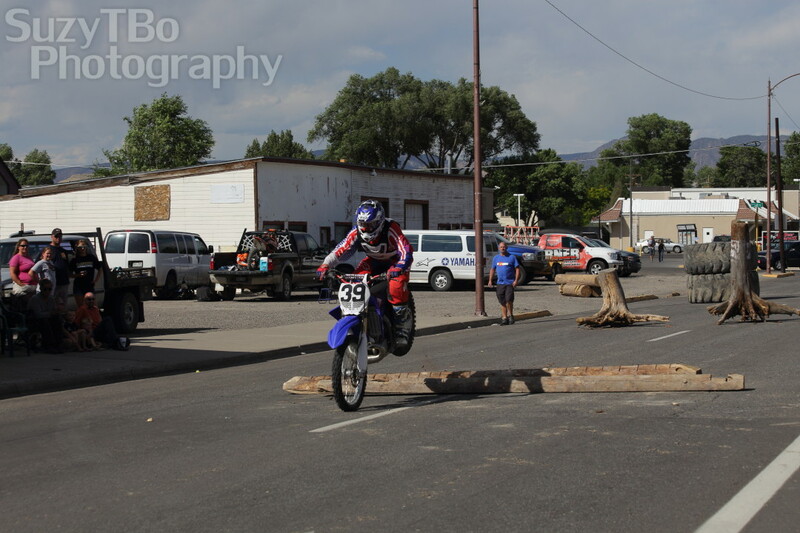 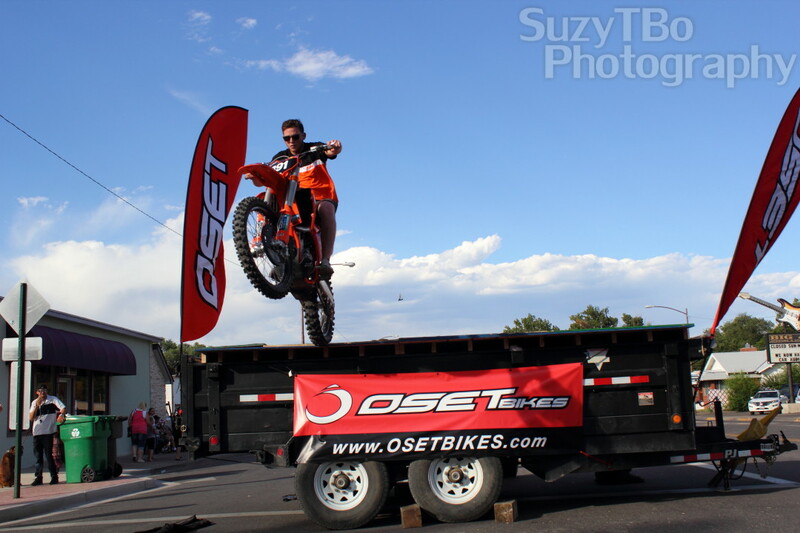 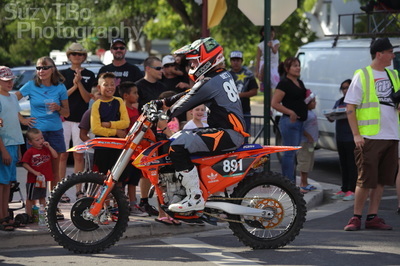 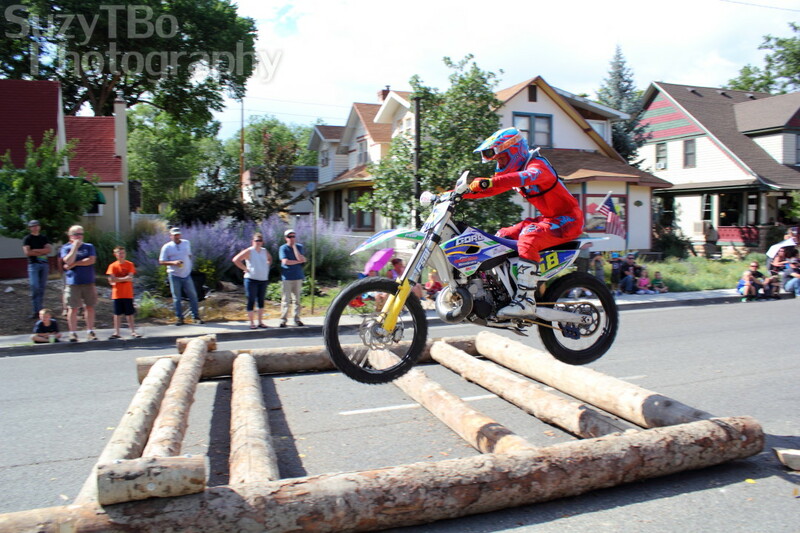 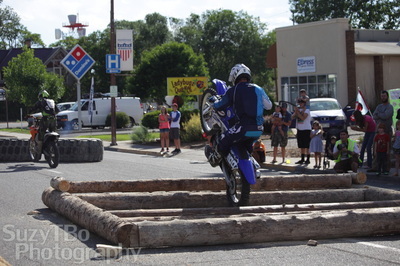 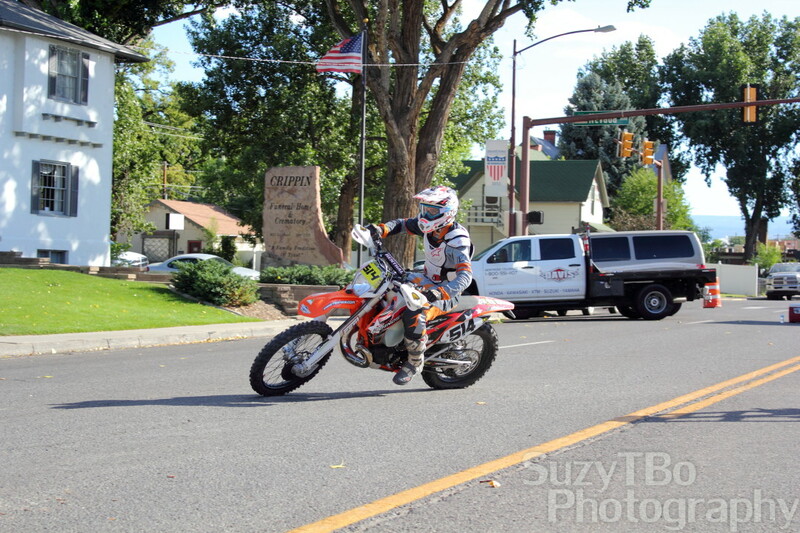 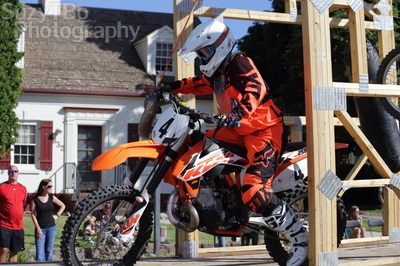 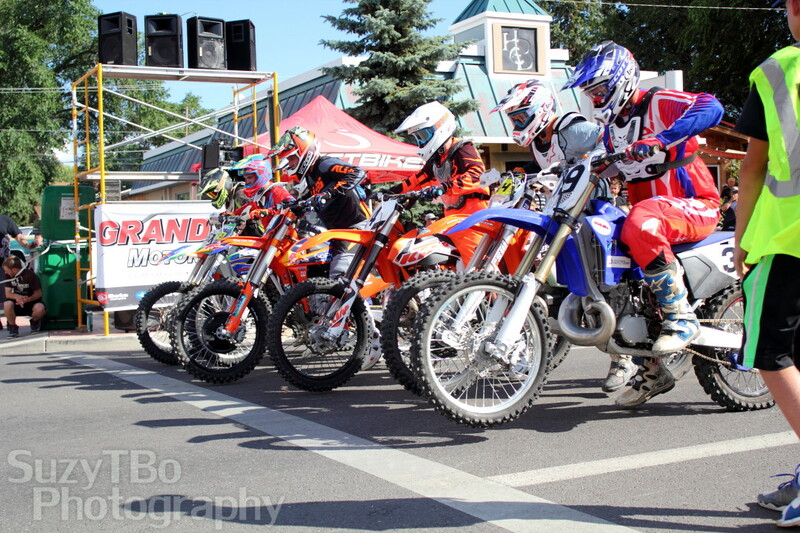 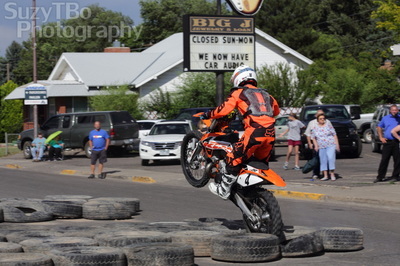 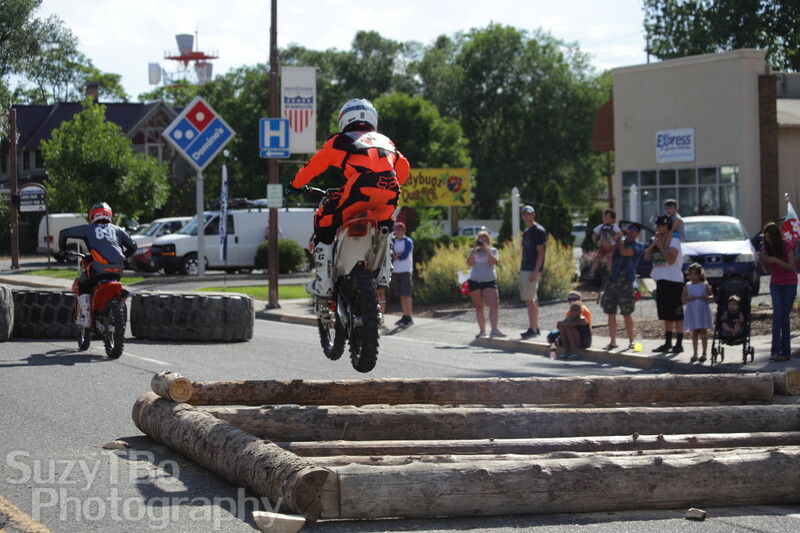 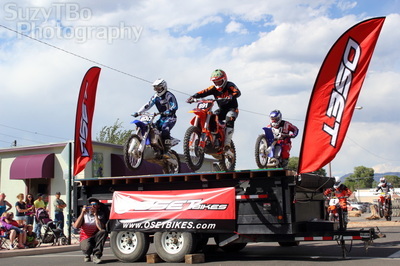 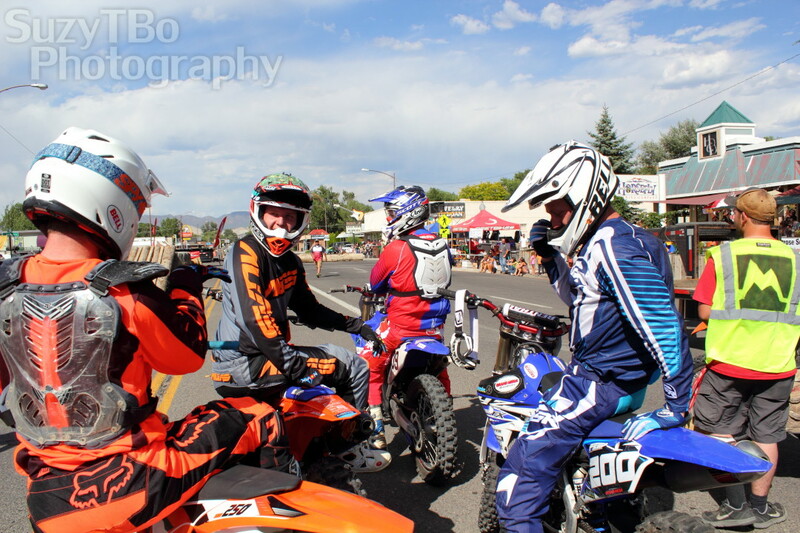 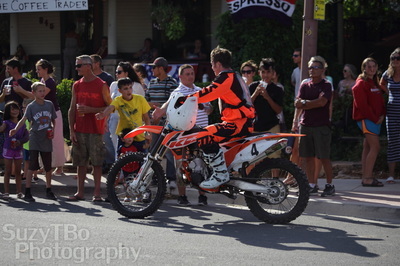 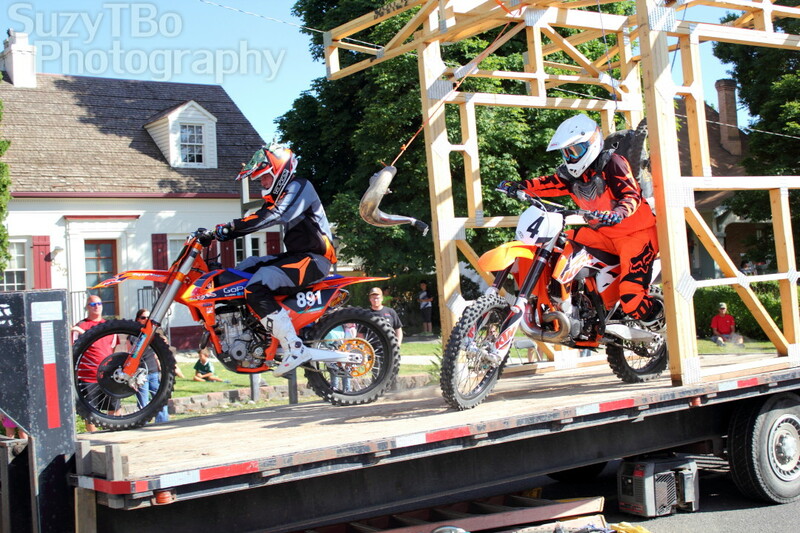 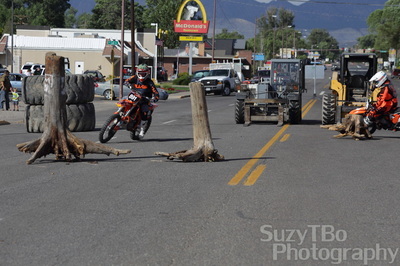 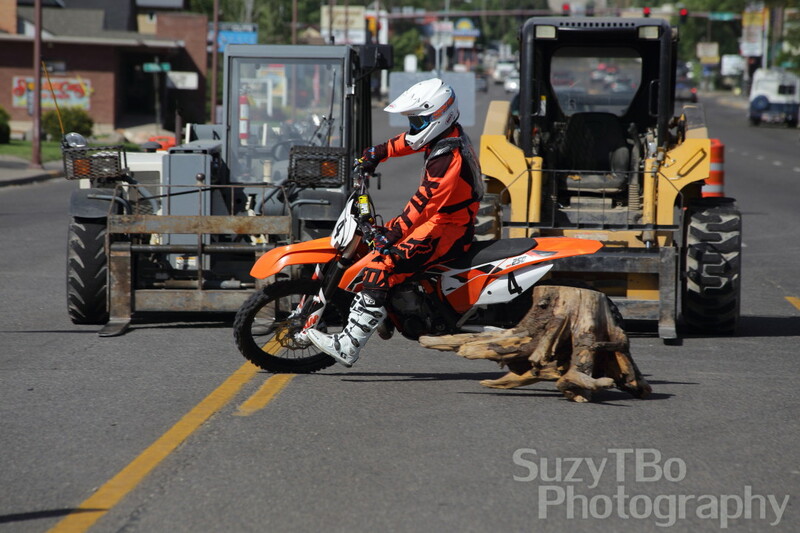 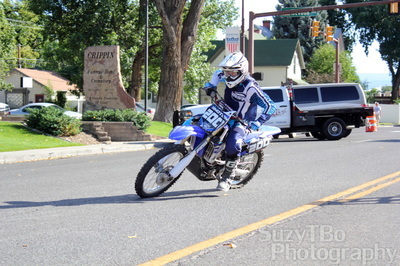 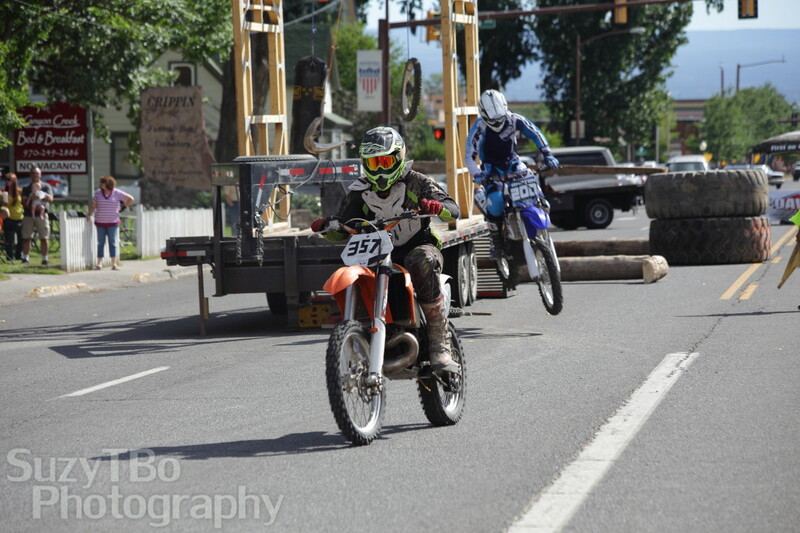 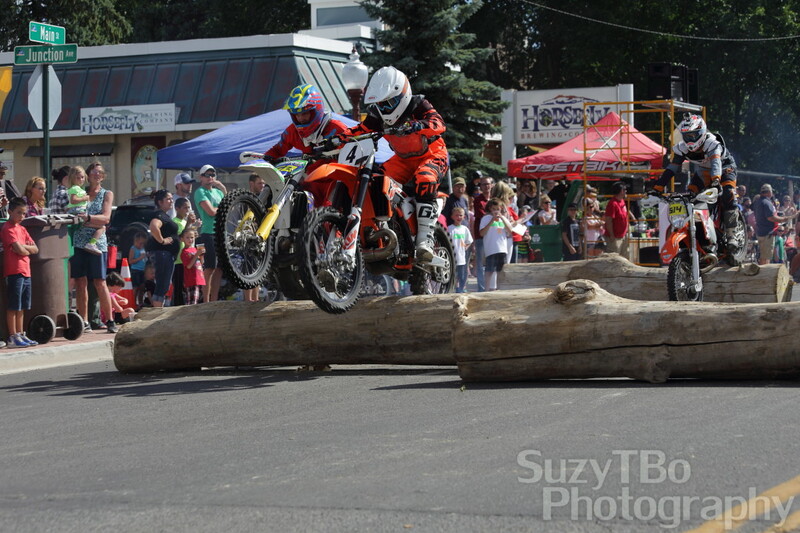 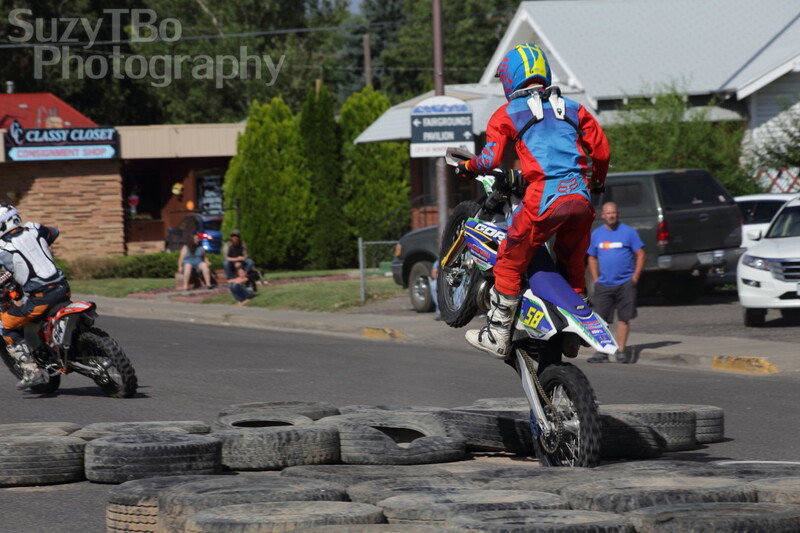 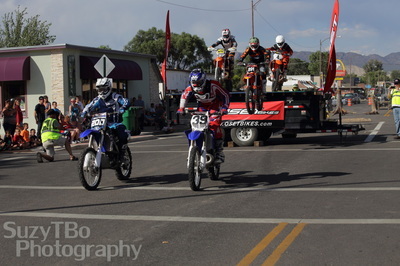 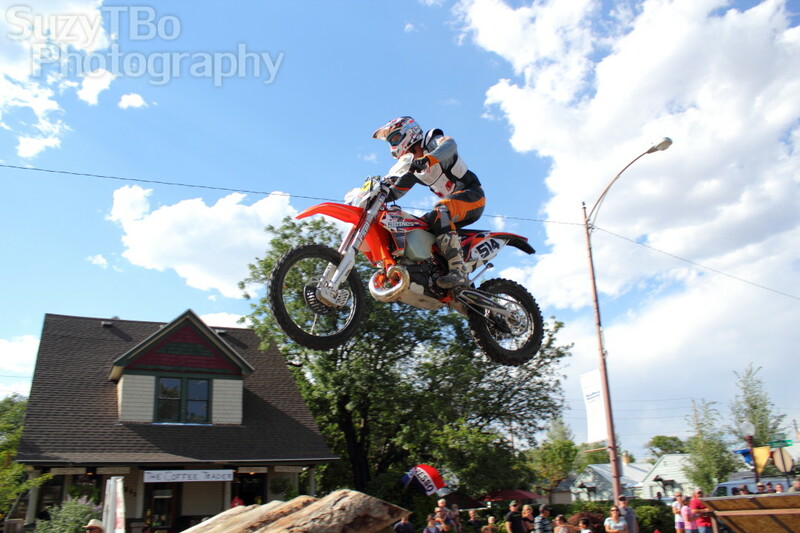 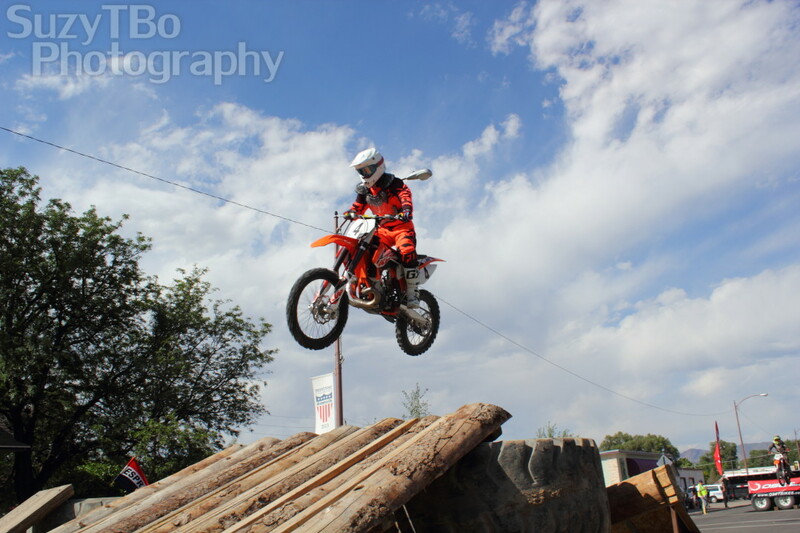 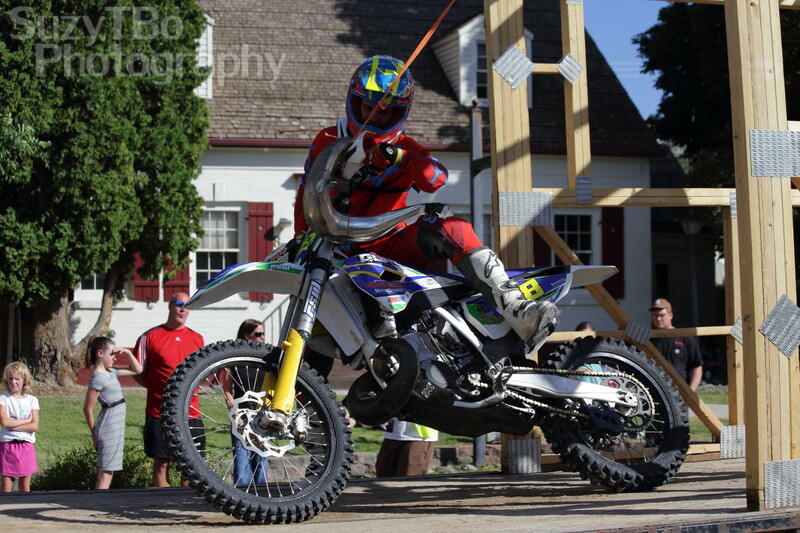 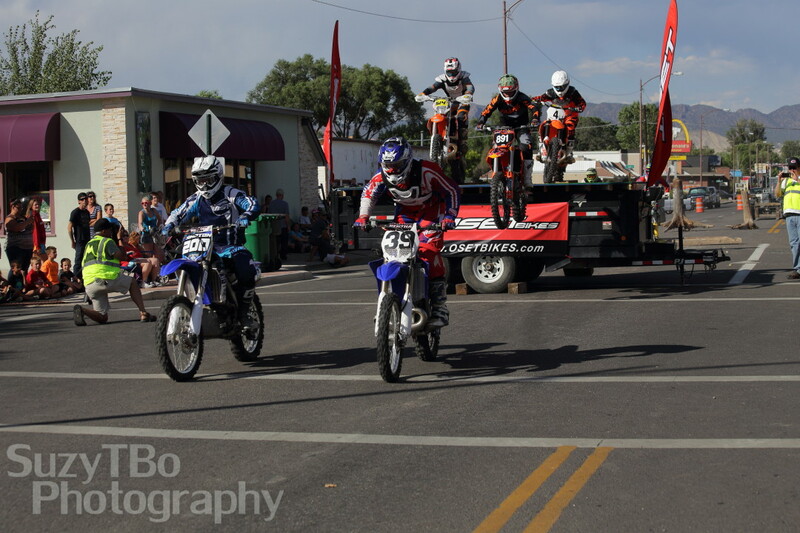 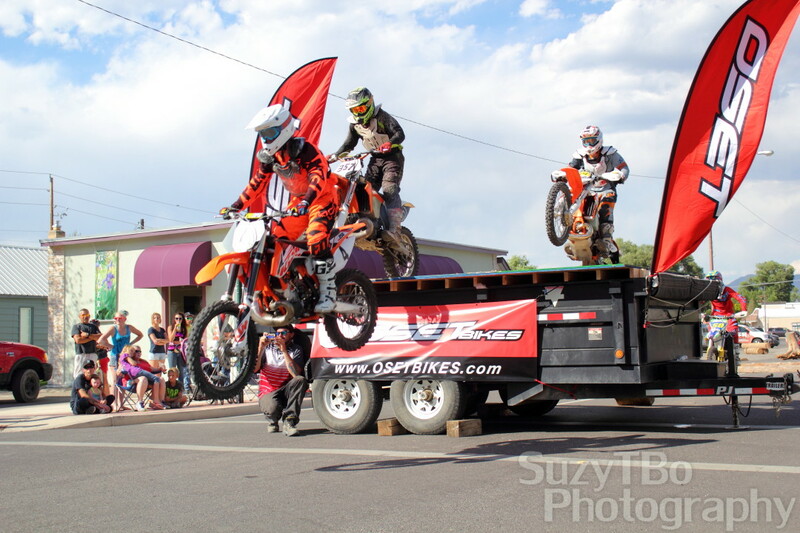 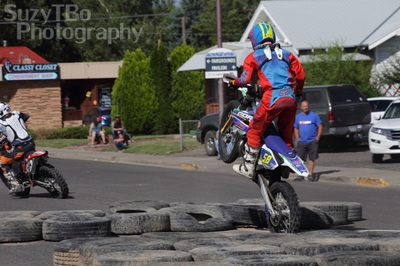 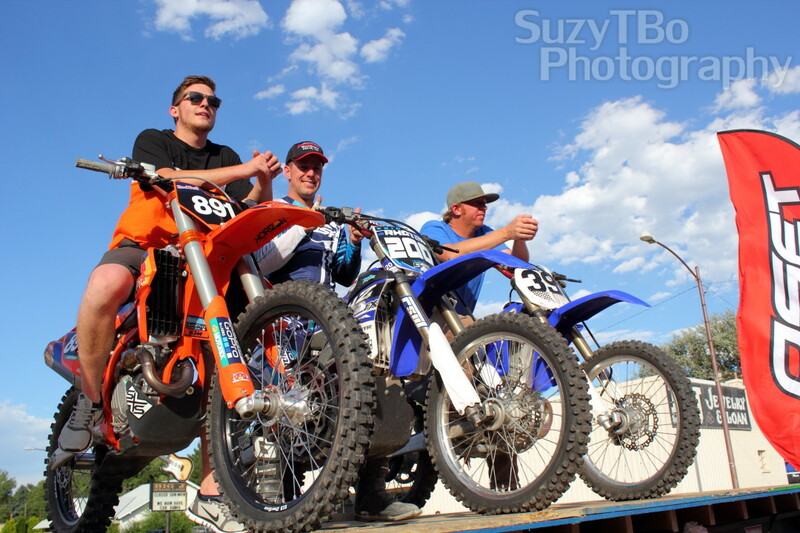 The Pro class was out tearing up Main St in Montrose, CO for the 2nd annual Moto Mayhem Montrose Prologue race. All the endurocross action you love, but on pavement! 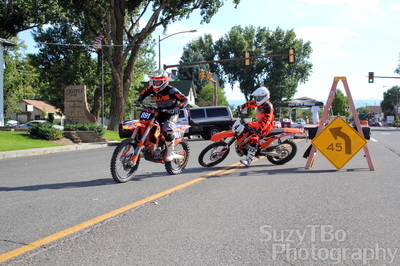 As always, All photos are available for purchase - Contact me to buy!